LG G5's lowest price in Pakistan is 44,625. 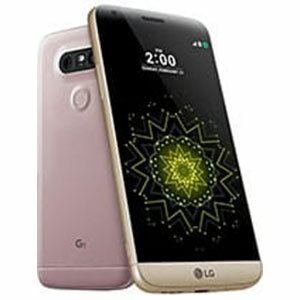 The online store HomeShopping offers the best price for this LG Mobile when compared among 2 sellers. PriceOye DOES NOT sell mobile phones! We only help you save money. 2160p@30fps, 1080p@30/60fps, HDR, stereo sound rec. 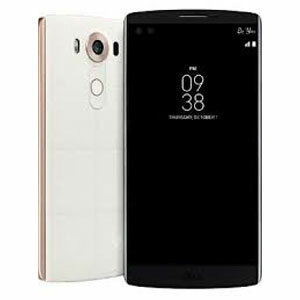 LG has been doing a stellar job in recent years to up their game in the smartphone world. 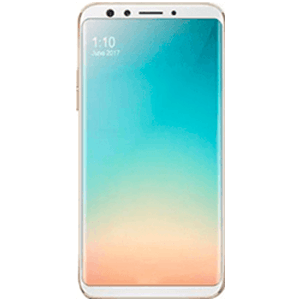 Though, not as established as Samsung and Apple yet, LG is slowly coming to the podium with some gorgeous introductions such as the LG G Flex Pro 2 and its much coveted G series. The G series is LG’s benchmark when it comes to their smartphones and the latest increment to it has been in the form of LG G5. Just like the S series is to Samsung, the G series is to LG. The LG G5 has just taken over from the G4. It comes in with some notable additions to the G4 which include dual 16 megapixel, f/1.8 aperture and 8 megapixel, f/2.4 aperture camera lenses powered by laser auto-focus. These two are demonically strong when it comes to taking excellent pictures and recording HD videos. They will never let you down. The secondary camera is no less than a giant. With an 8 megapixel and f/2.0 aperture sized lens, it is surely one of the best front facing cameras out there in the market. 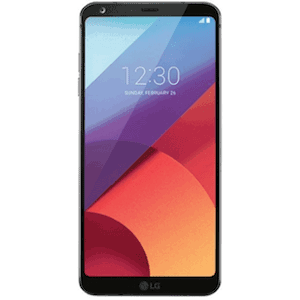 Regarding the performance, LG has buffed up the G5 with dual-core 2.15 GHz Kryo & dual-core 1.6 GHz Kryo processors with an additional 4GB of RAM. Could you have asked for more? 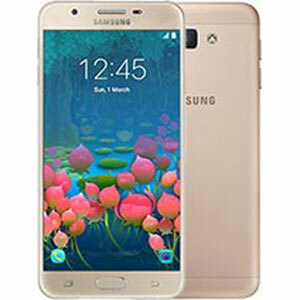 It also comes in with 32GB of internal storage plus a dedicated memory card slot which can boost storage upto 200GB. It’s nothing short of a genie’s lamp! The G5 is well built with thin bezels making it easier to fit a large 5.3 inches IPS LCD capacitive touchscreen in the smallest of dimensions. Corning Gorilla Glass 4 guards the always-on, 554 ppi pixel dense display to ensure maximum strength and dual SIM support also adds to its stronghold of features. The LG G5 is equipped with monstrous specifications that make it a worthy flagship device. Its display is touted is one of the most crisp and bright displays out there and the laser powered cameras also have their tremendous share of lovers around the world. 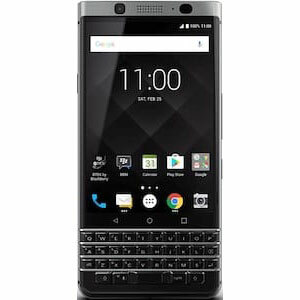 The phone has a sleek design and a large screen fitted in the smallest dimensions possible. In short as Nike would recommend, just do it!